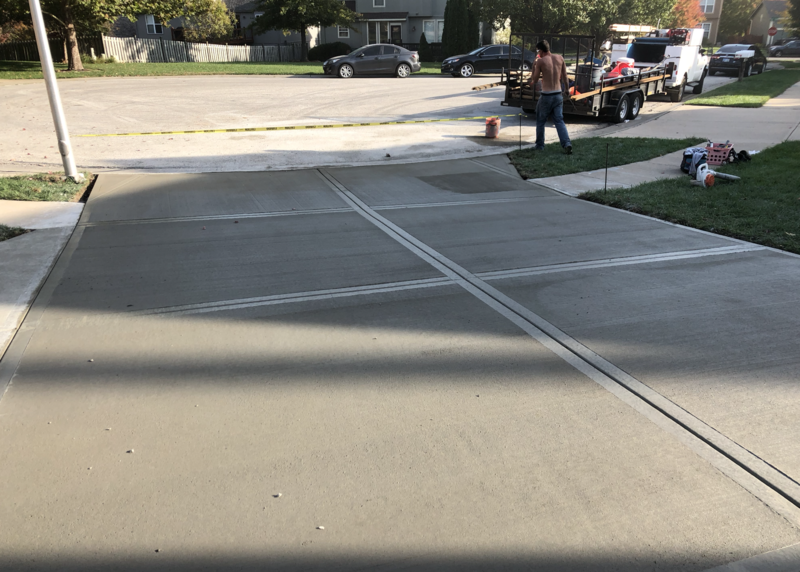 As industry experts in concrete driveway installation and repair, we can help you in achieving the perfect concrete driveway. 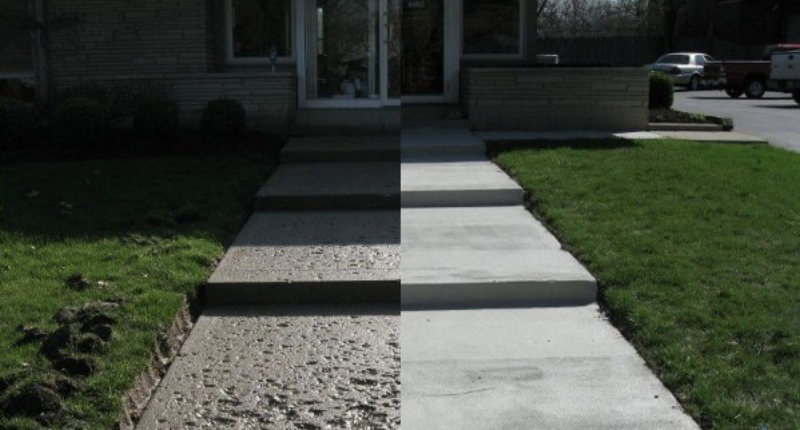 We can help the outside of your home standout with professional repairs to your sidewalks. 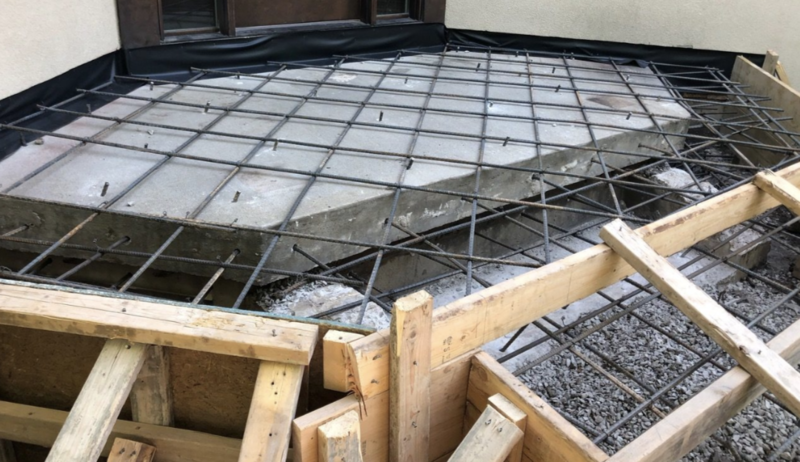 We remove the old sidewalks and completely replace them. 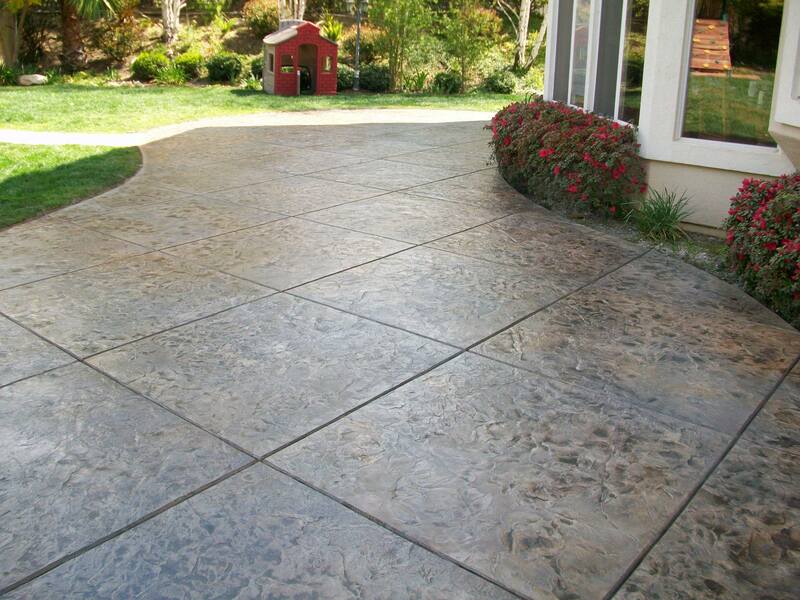 With a beautiful new concrete patio, you can turn your outdoor space to life! 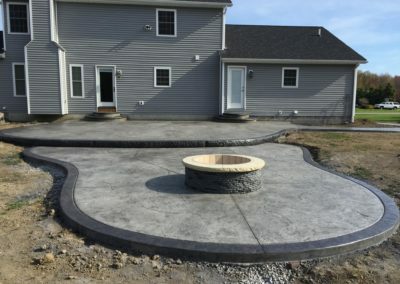 We can help you add new concrete patios and enhance your outdoor living areas. 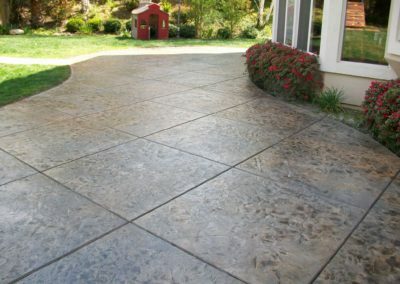 With stained concrete you can get the look of flagstone or stone. It can really help your home to stand out. 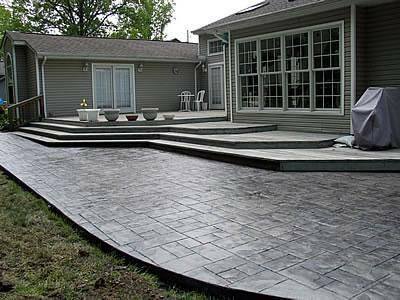 Our specialists can apply design and style to your concrete based on your creativity and preference. 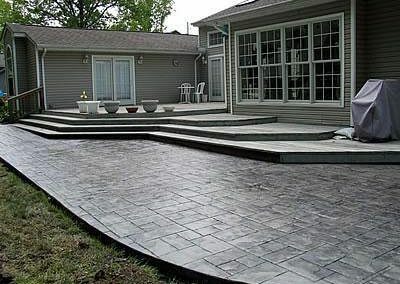 We can turn your backyard into a excellent entertainment space with a beautiful patio. 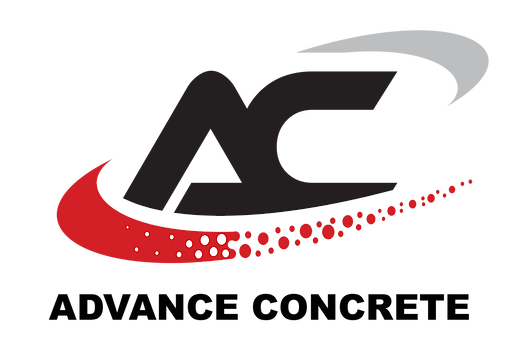 Free Estimates Available Serving all of Kansas City and the surrounding areas. Advance Concrete is a licensed and bonded concrete contractor in Kansas City MO. Advance Concrete can provide concrete services for slabs, sidewalks, patios, driveways, concrete foundations ect.